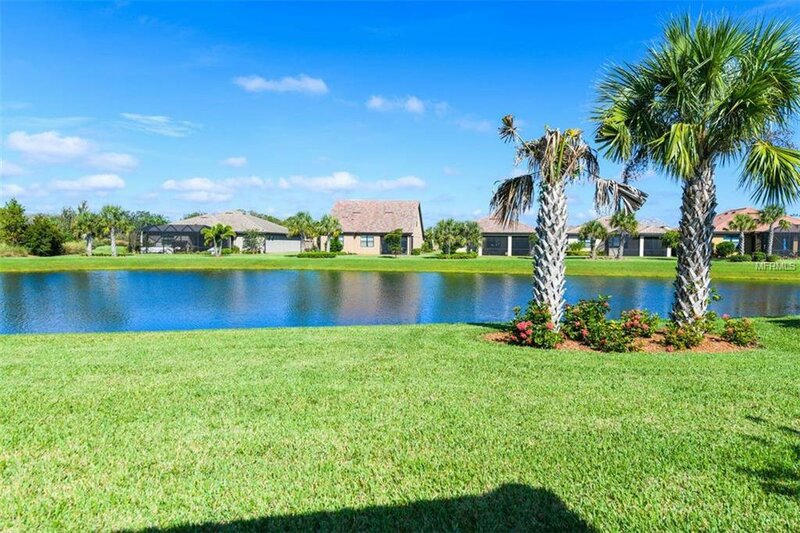 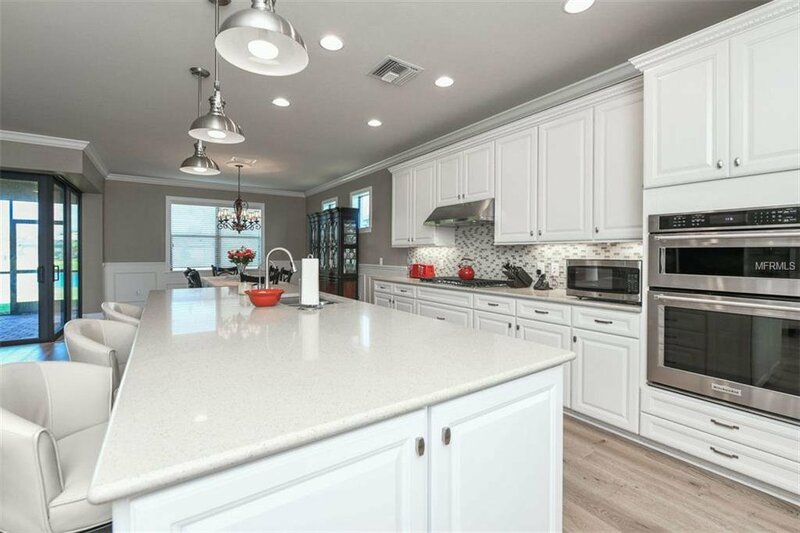 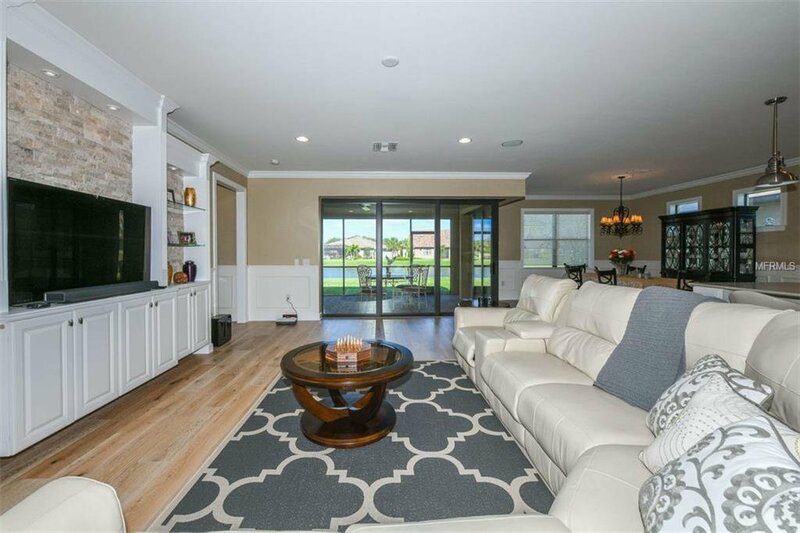 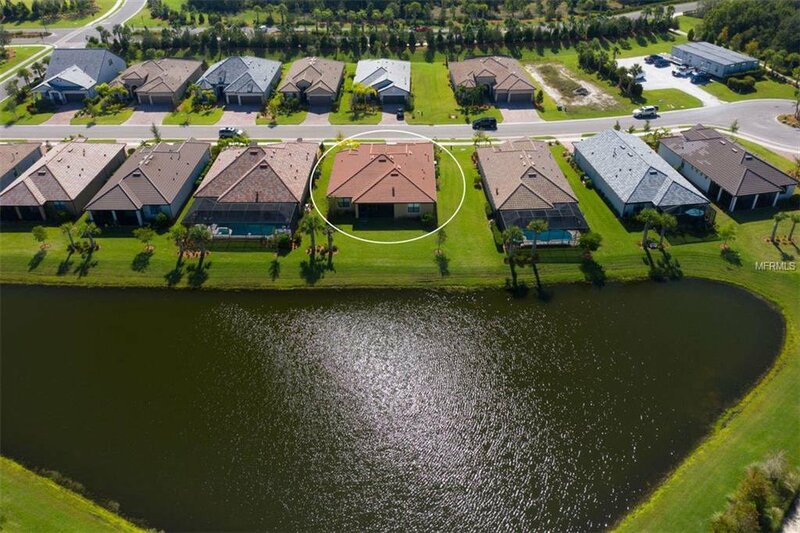 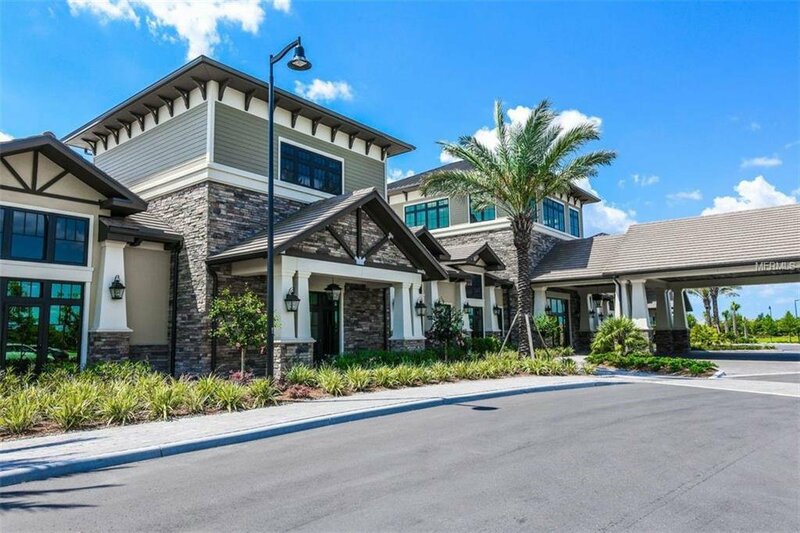 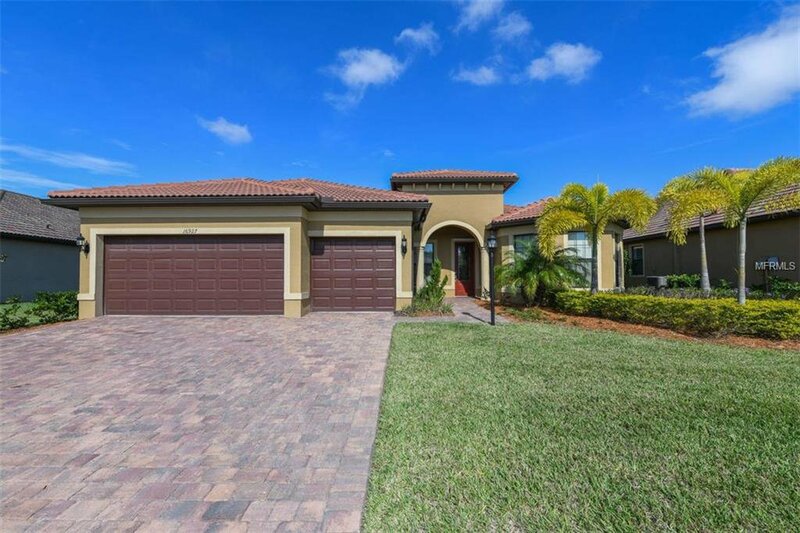 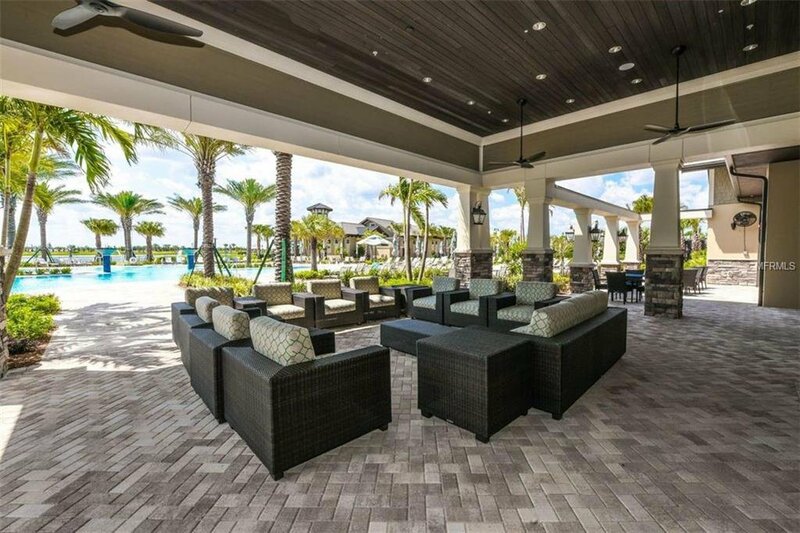 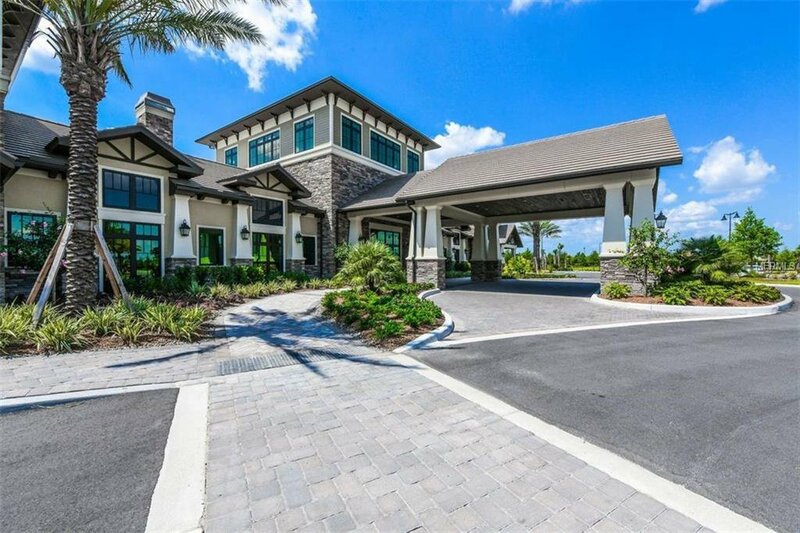 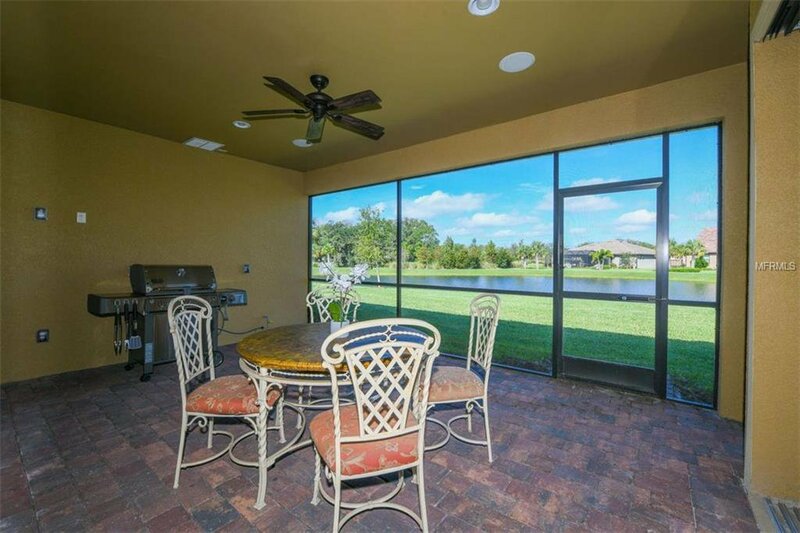 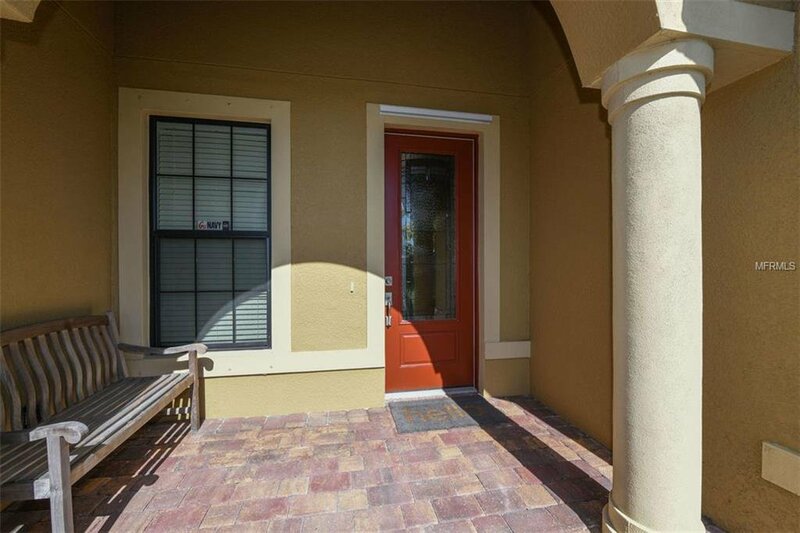 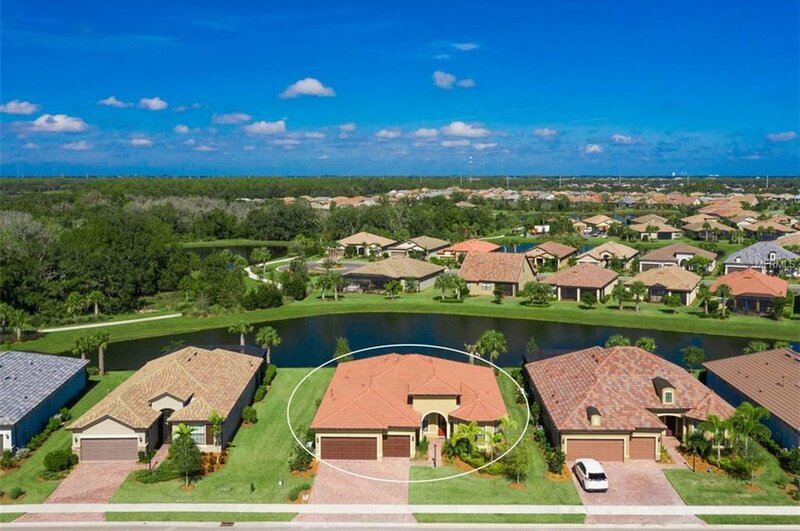 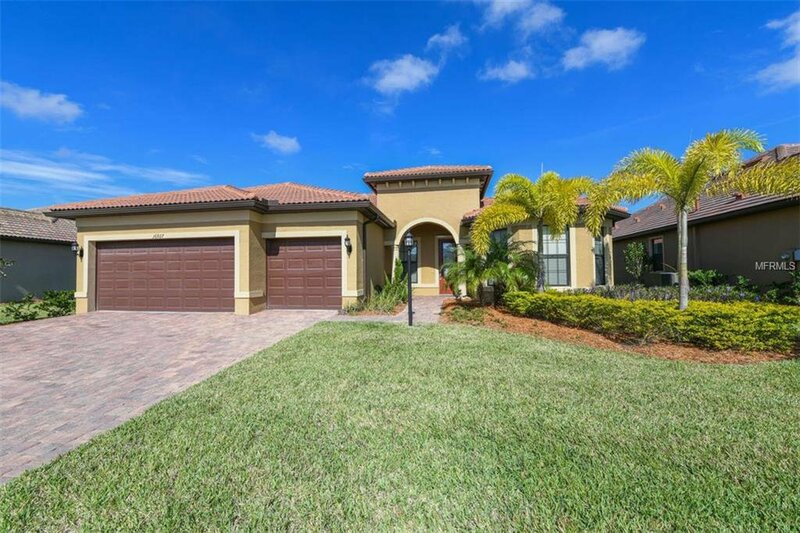 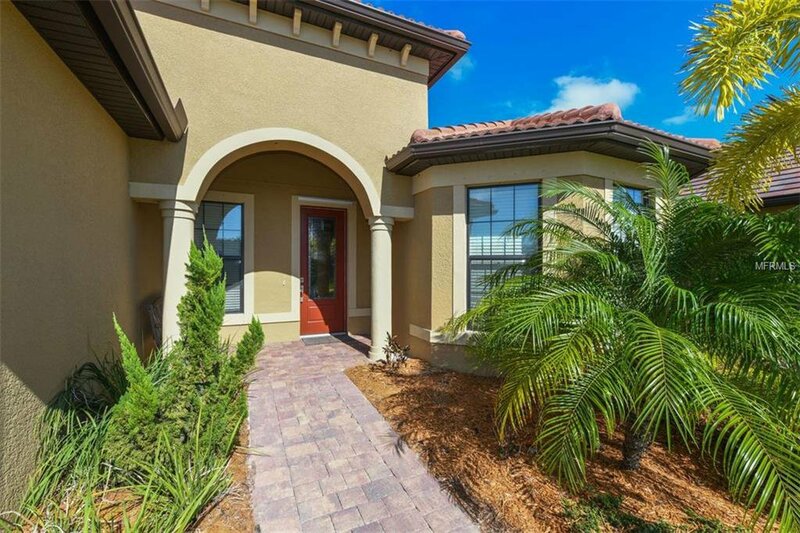 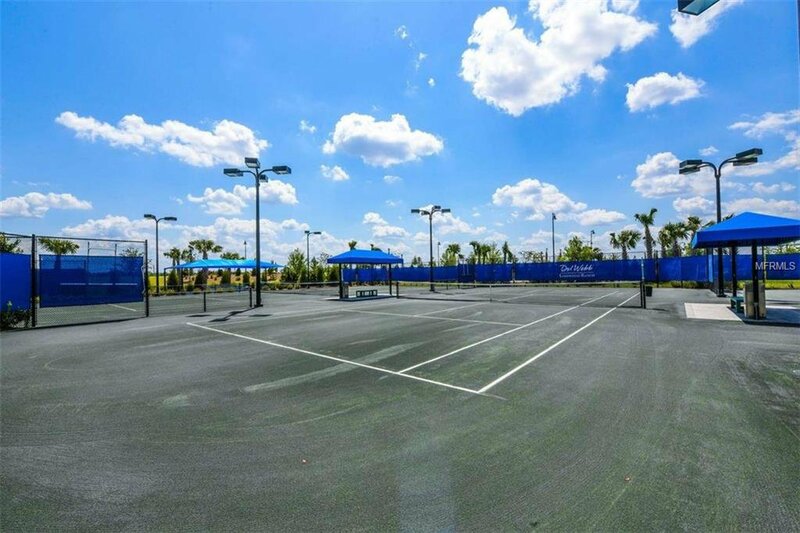 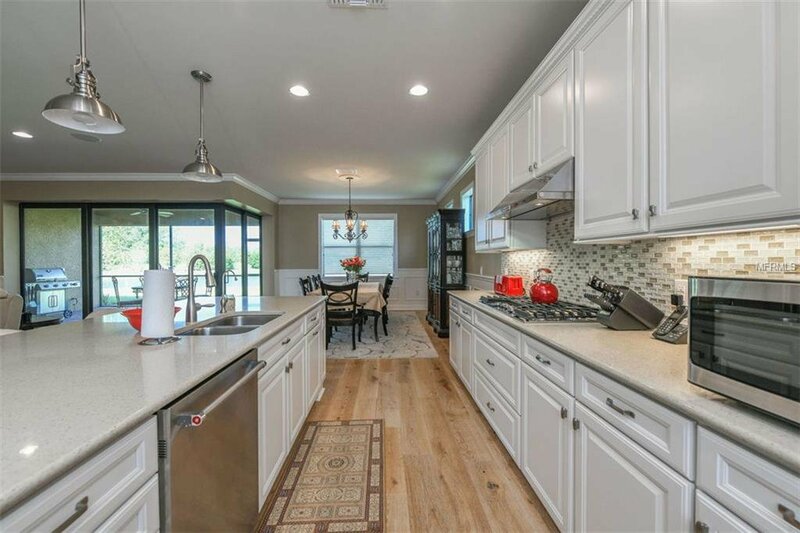 Model-like highly updated 2 year old DEL WEBB PINNACLE on a $40k prime lake lot available and move-in ready for MUCH LESS than recreating by building new. 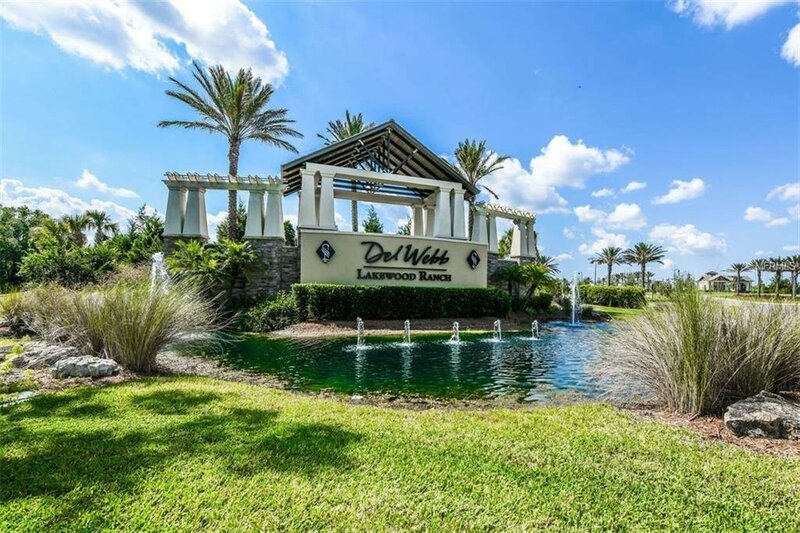 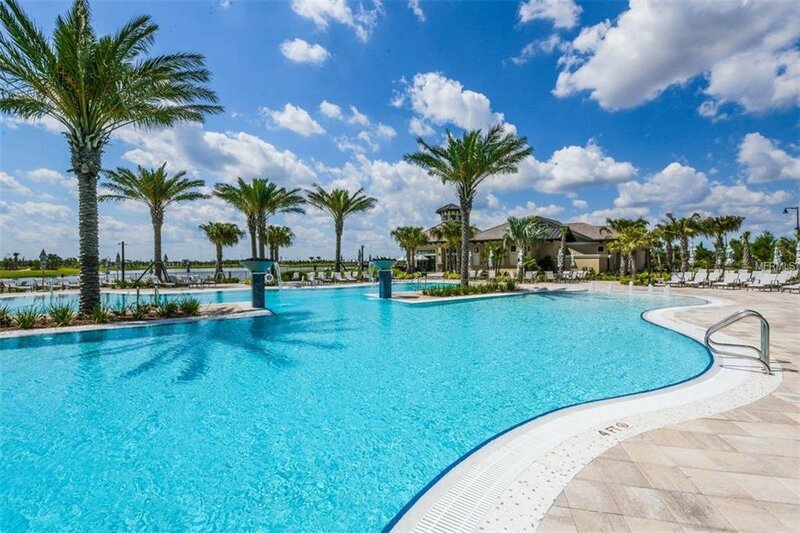 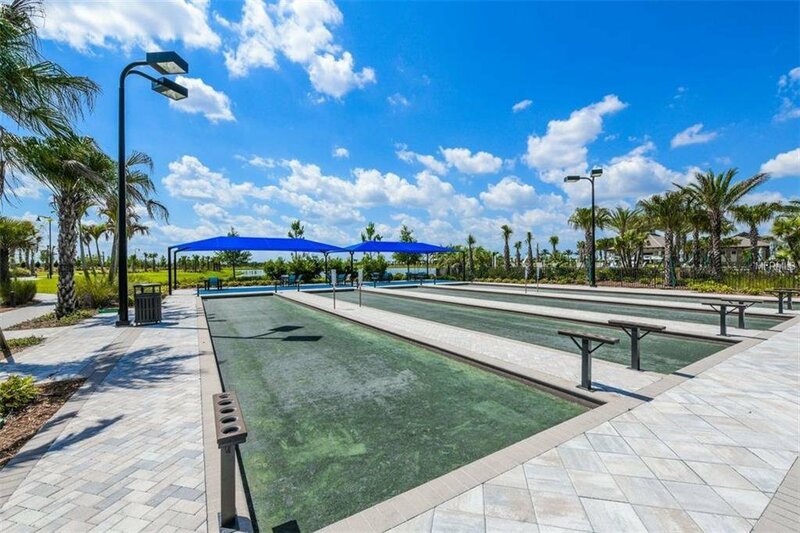 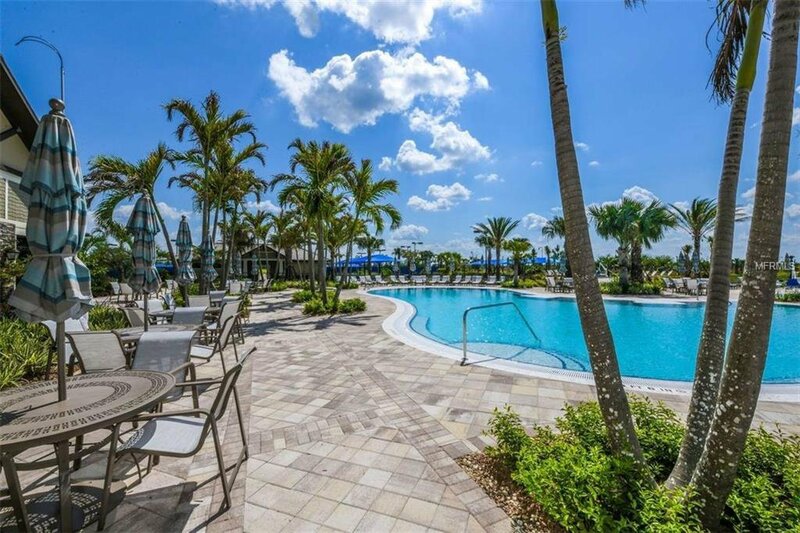 New owner can add a pool and save 30%+ verses the Del Webb “builder” price. 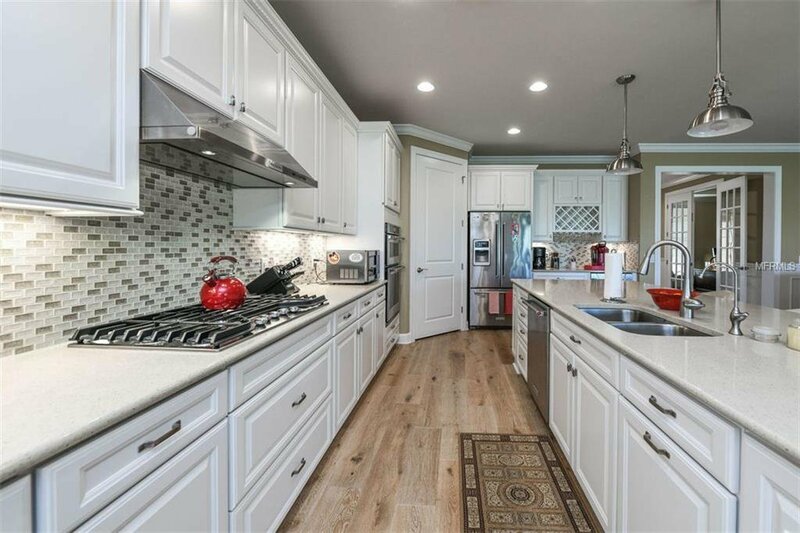 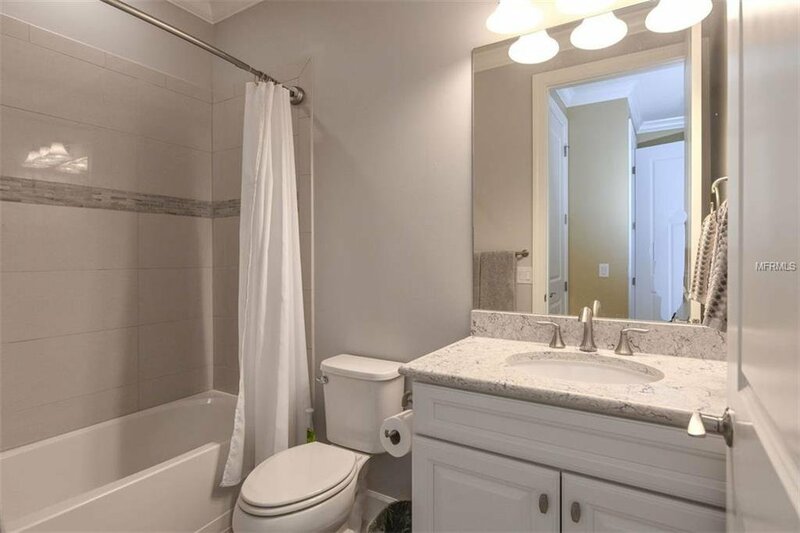 This home has over $180k in builder and owner upgrades; features Northern rear exposure, 3bdm/3bth, spacious open floor plan with tons of natural light, $20k upgraded engineered wood flooring, Kitchen Aid appliances, wine fridge, range hood, Casablanca ceiling fans, and quartz countertops/backsplash. 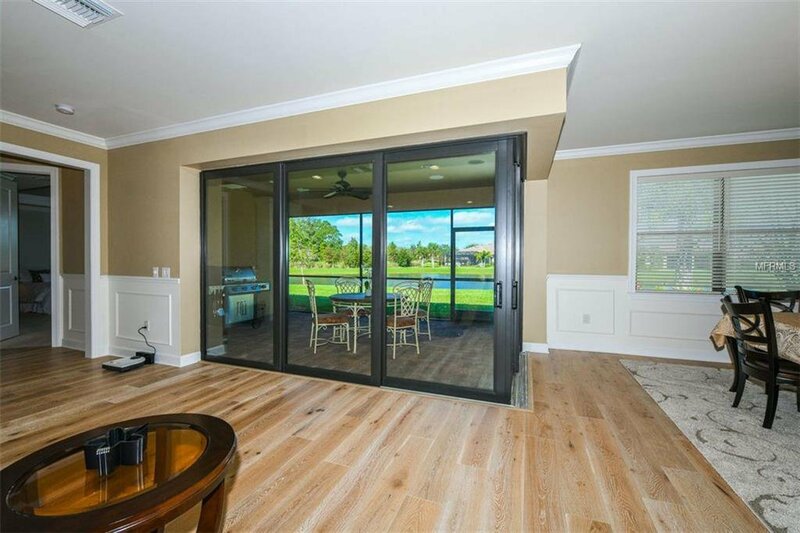 House has a $5k Sonos whole house and Lanai audio system, $10k upgraded sought after perpendicular rear sliders that opens on two adjacent walls. 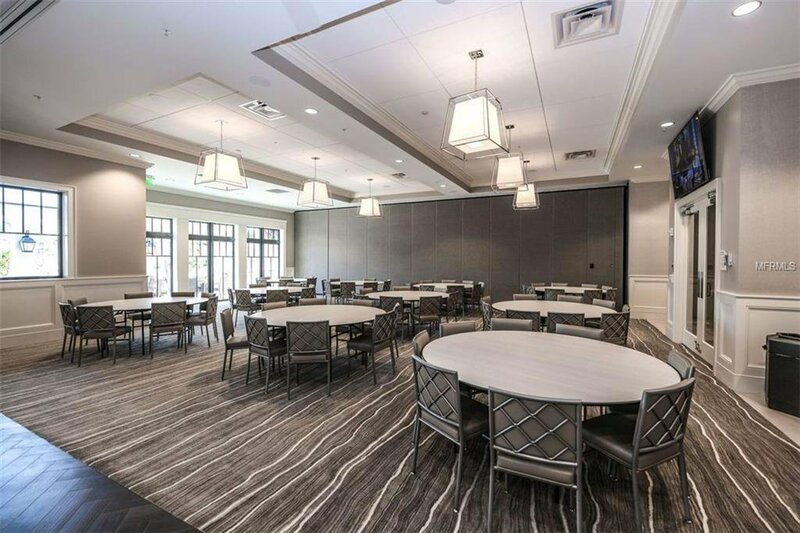 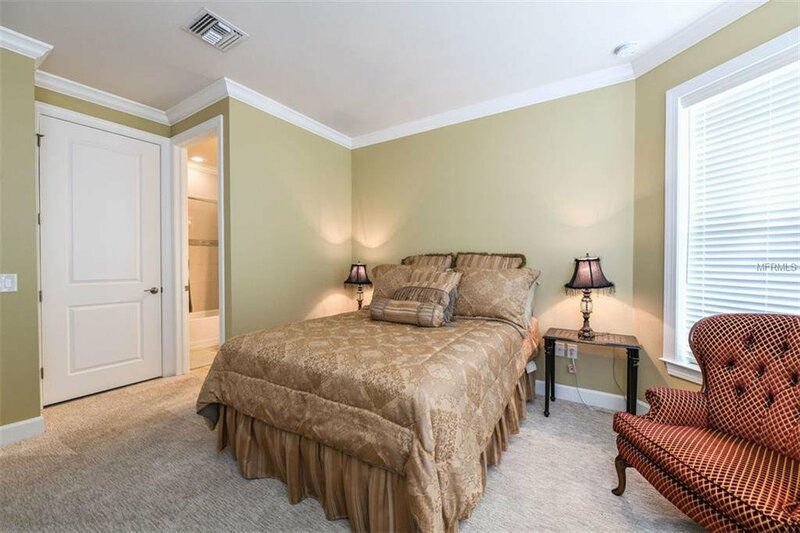 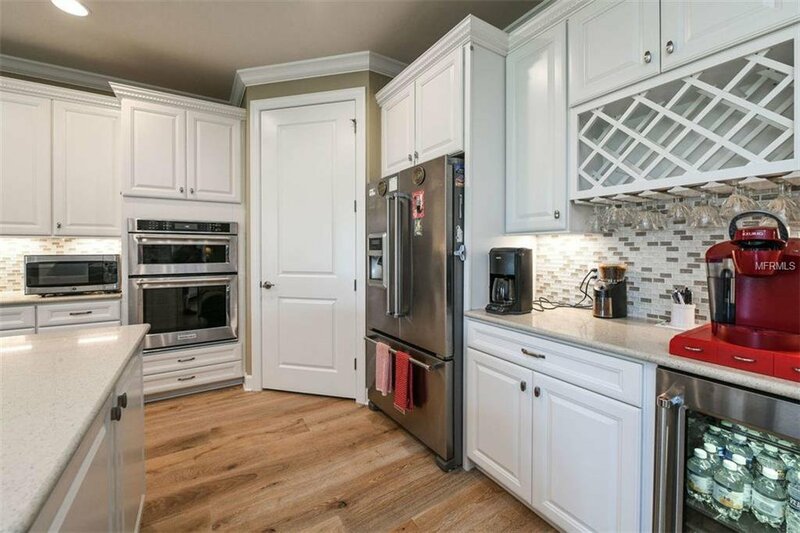 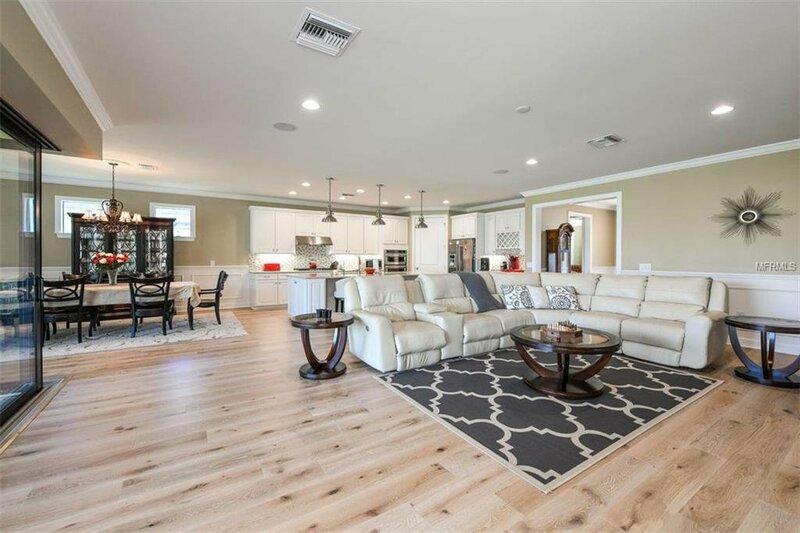 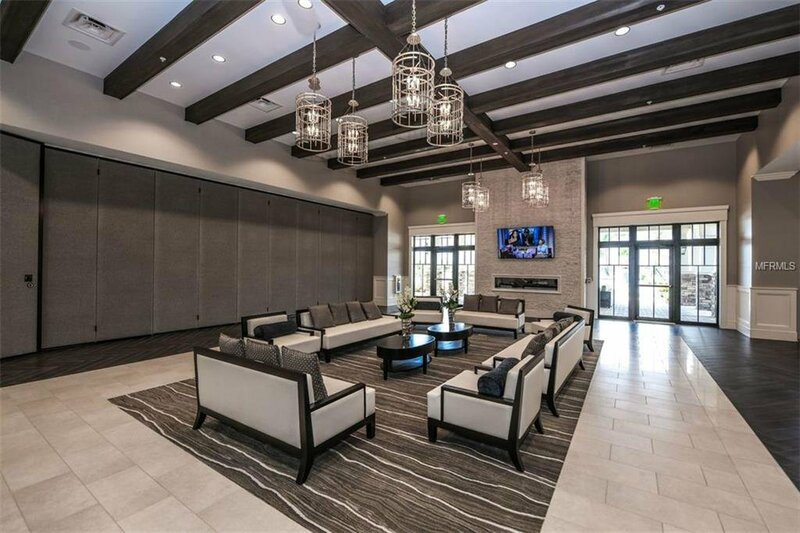 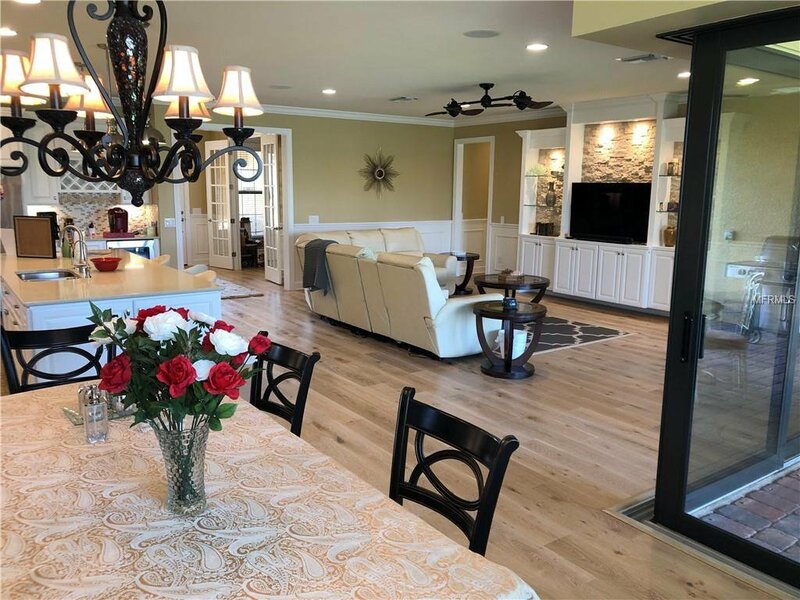 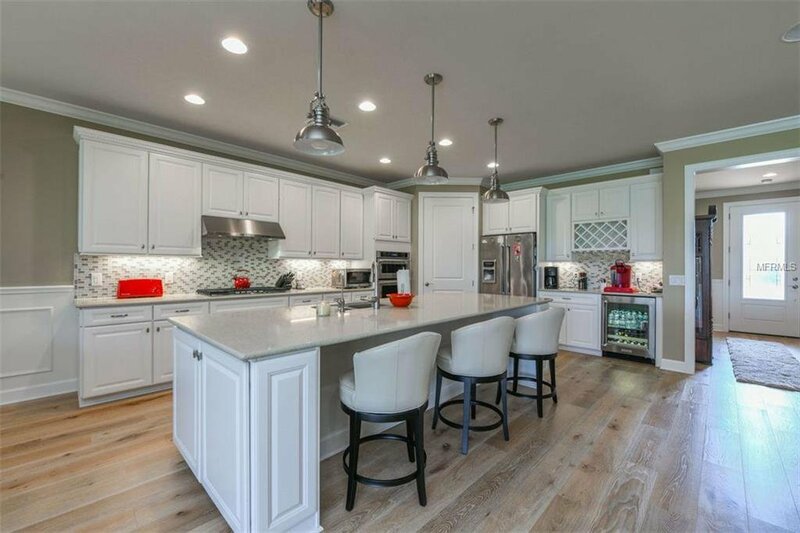 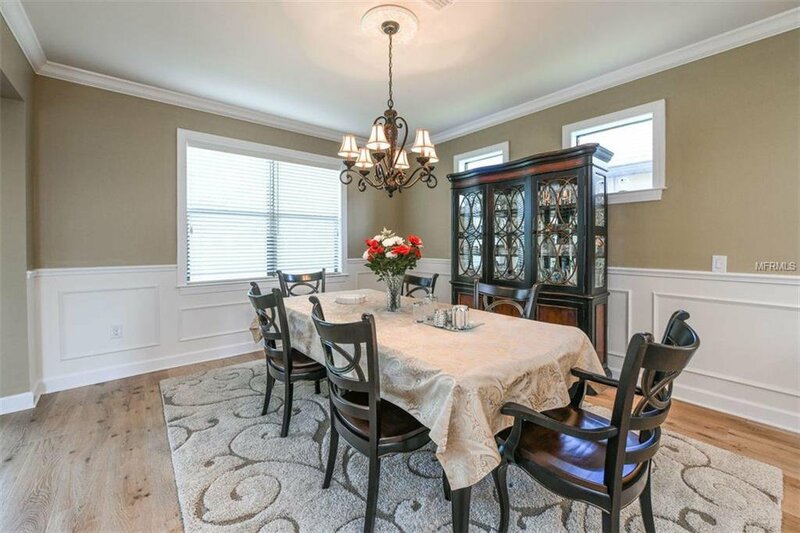 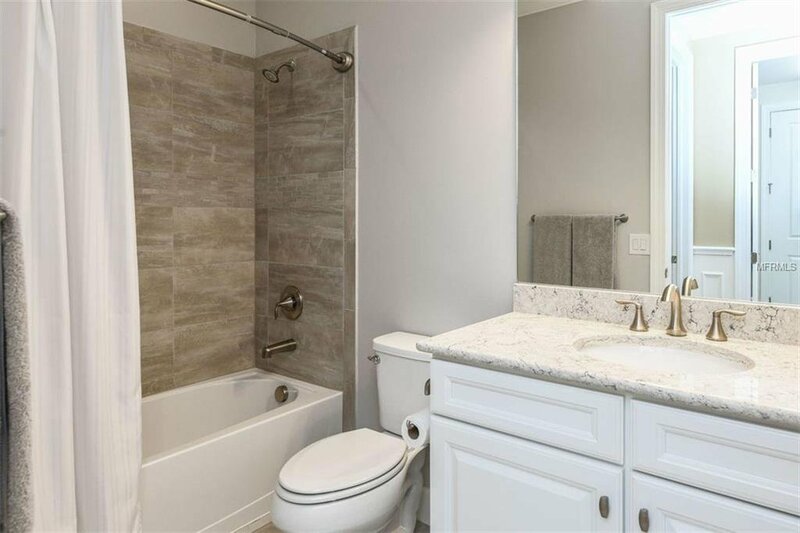 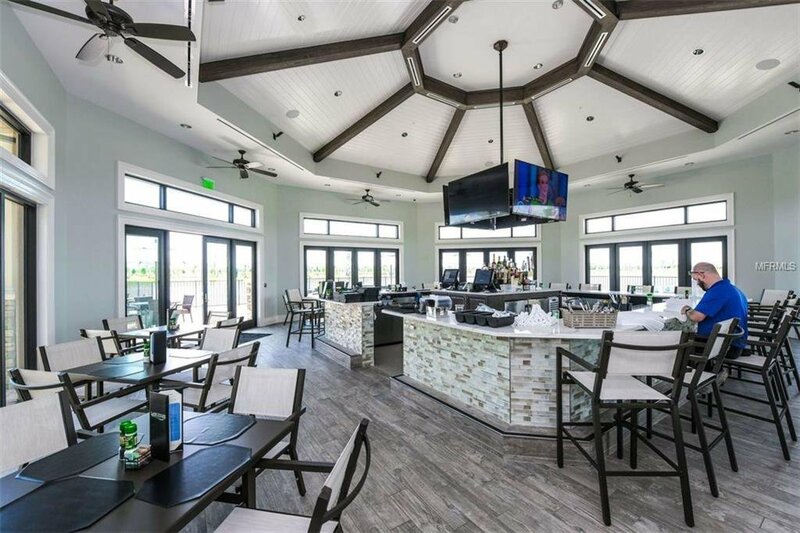 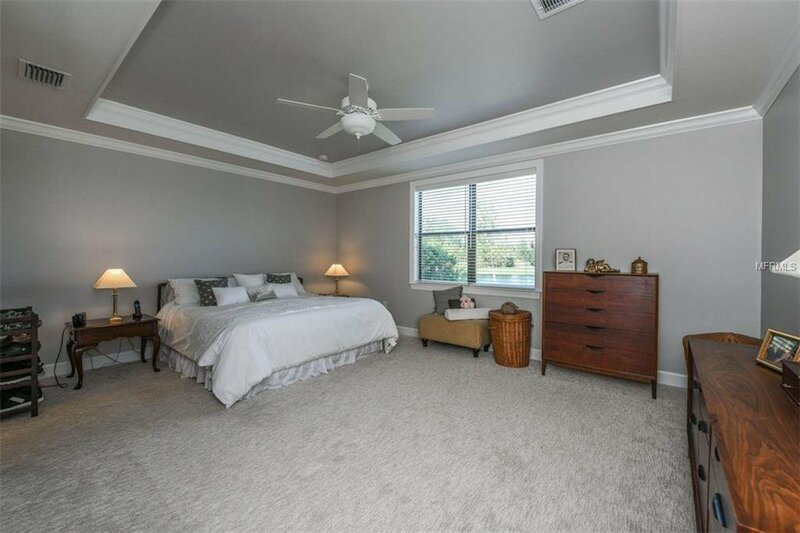 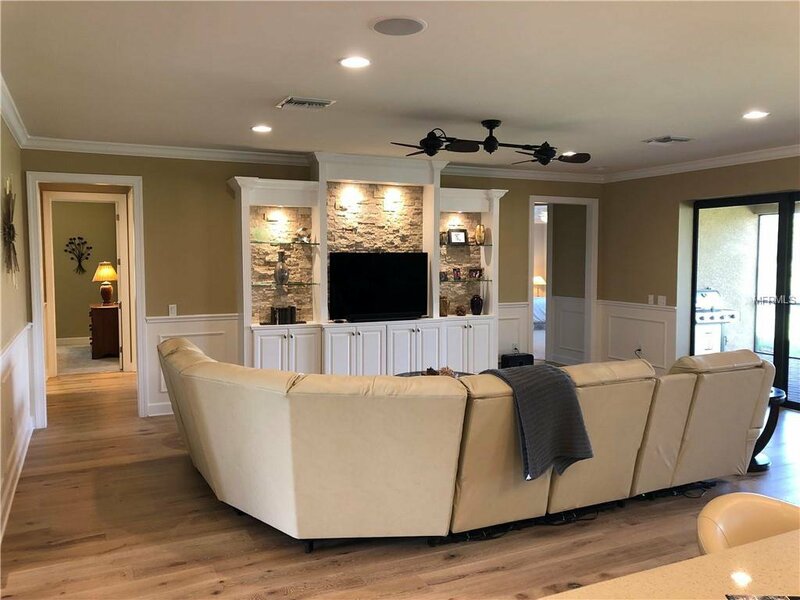 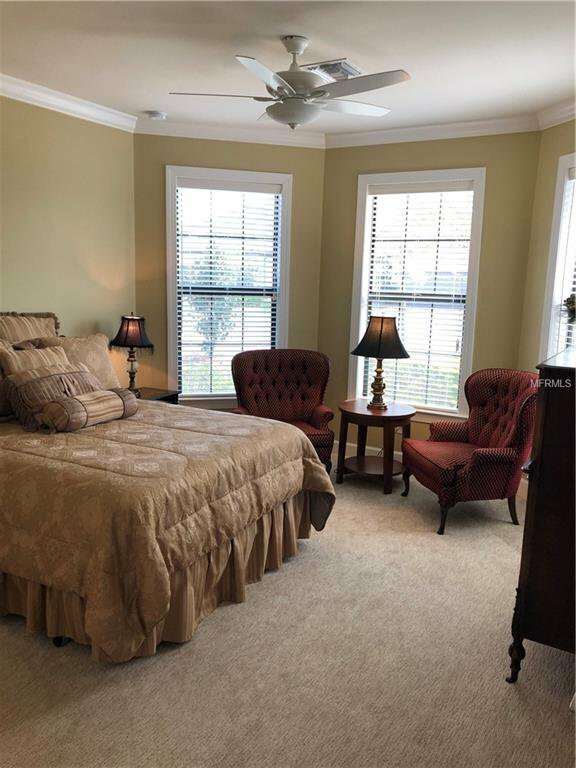 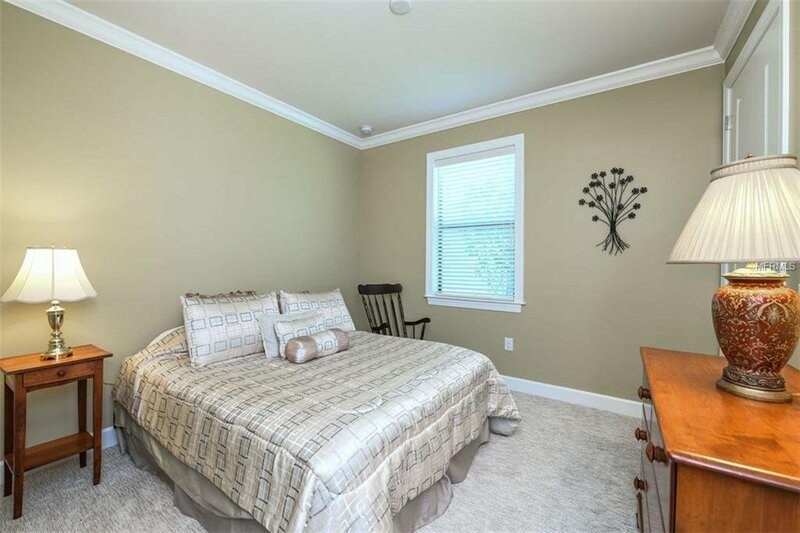 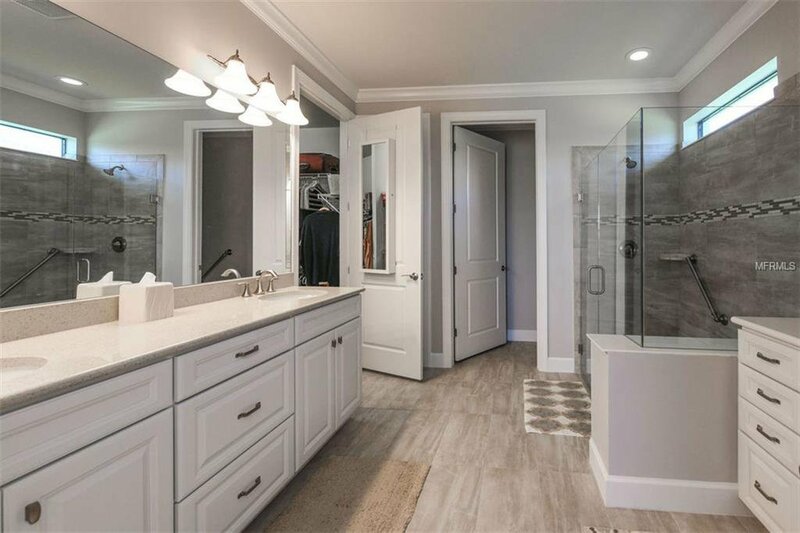 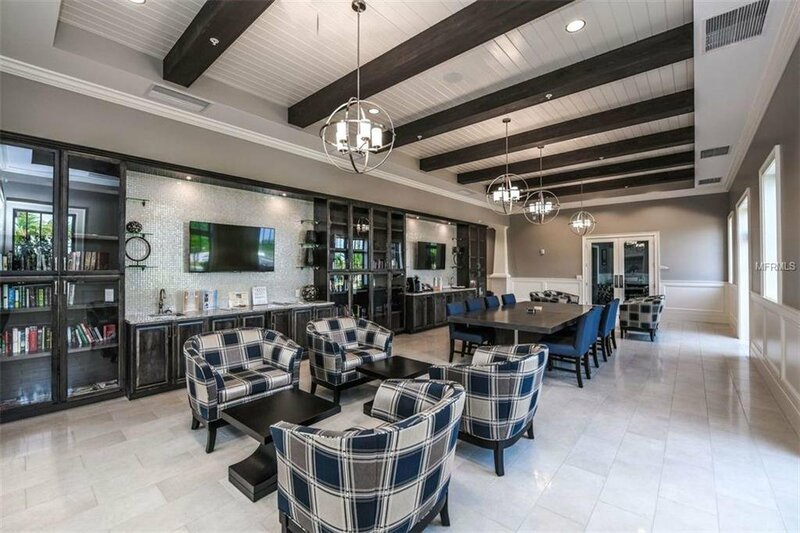 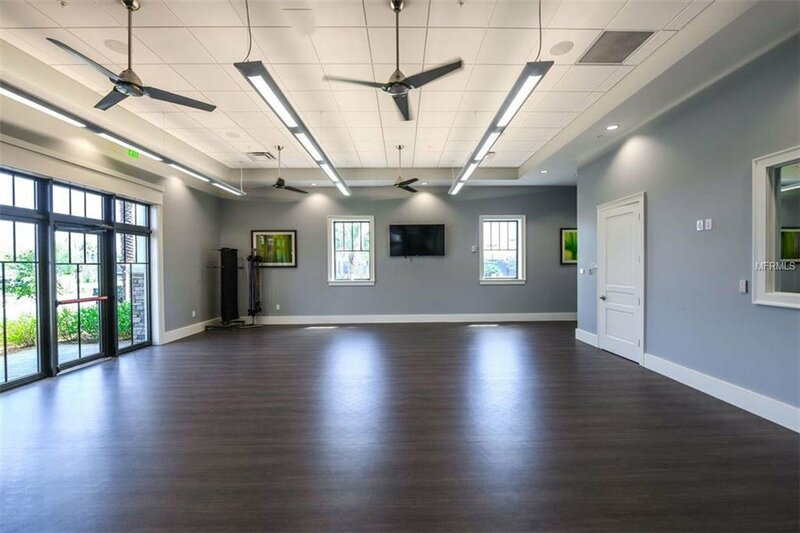 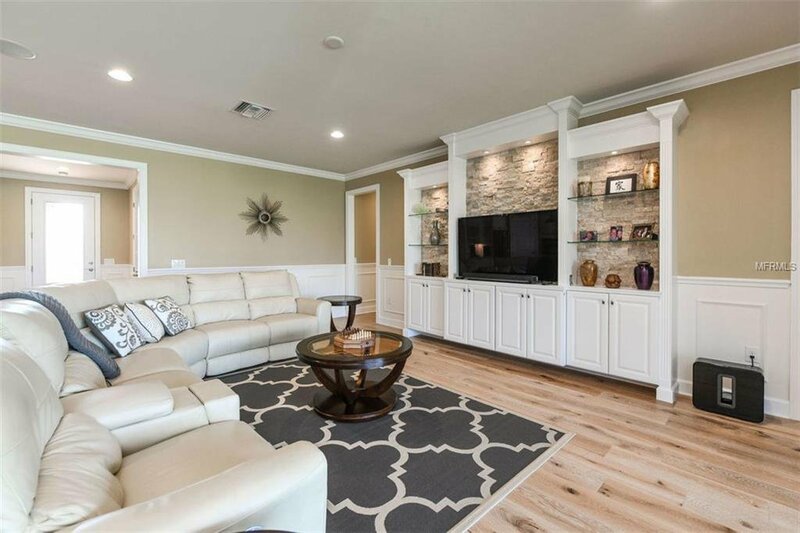 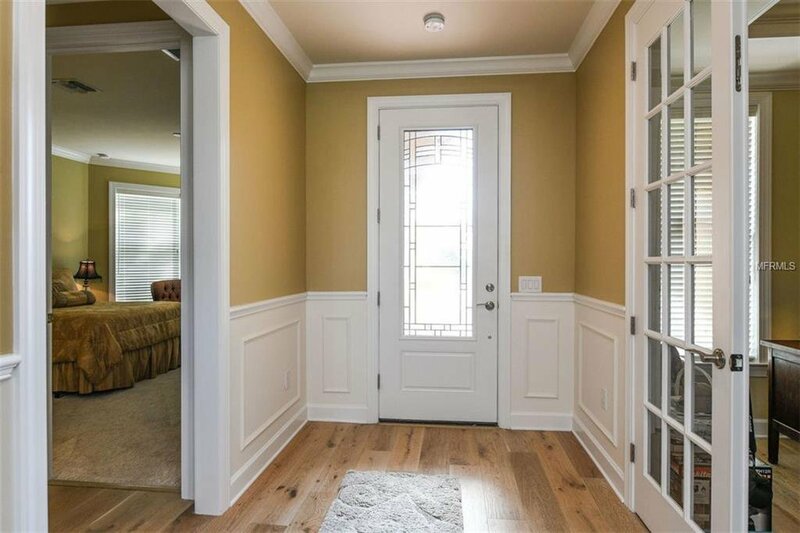 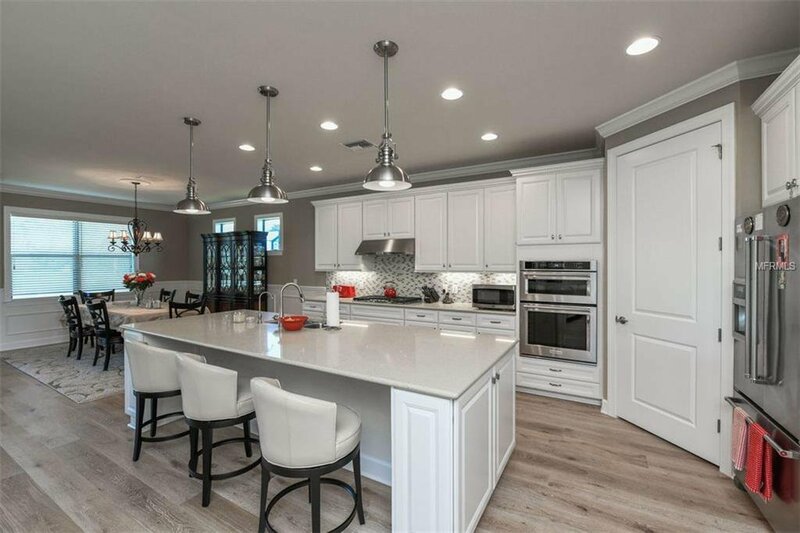 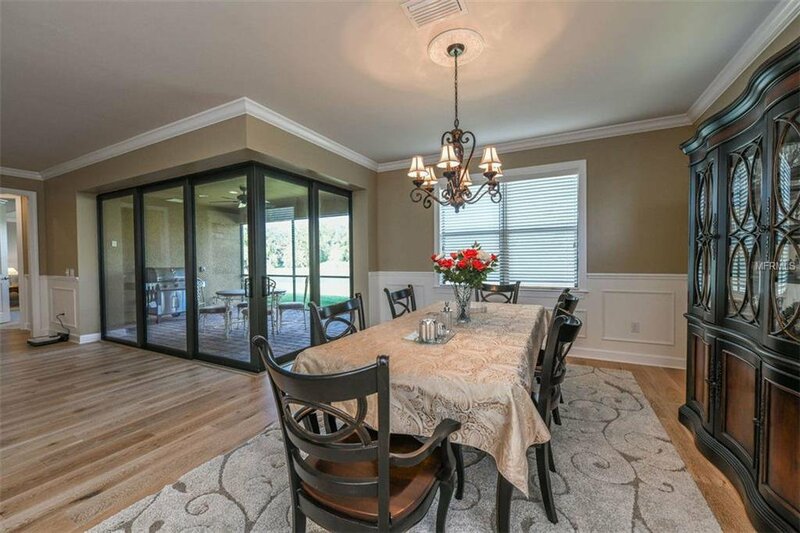 Owner added extensive $15k of custom base/crown molding and wainscoting throughout the home as well as a custom built wood and stone entertainment center. 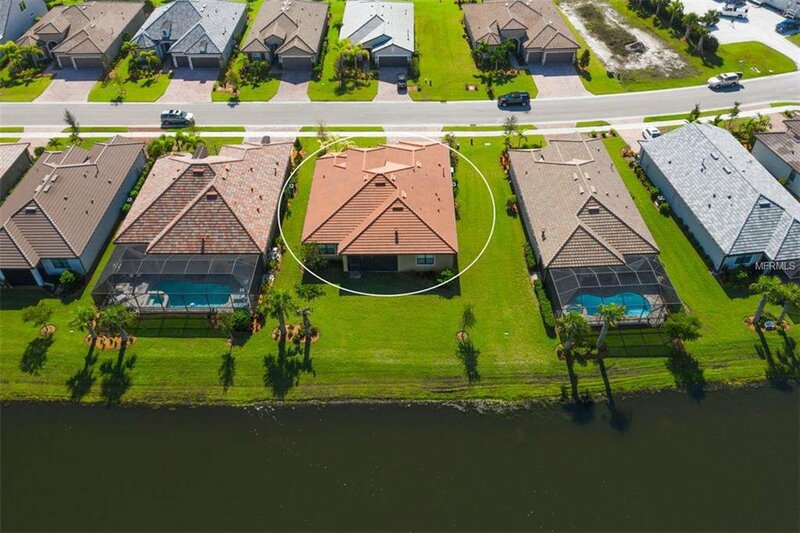 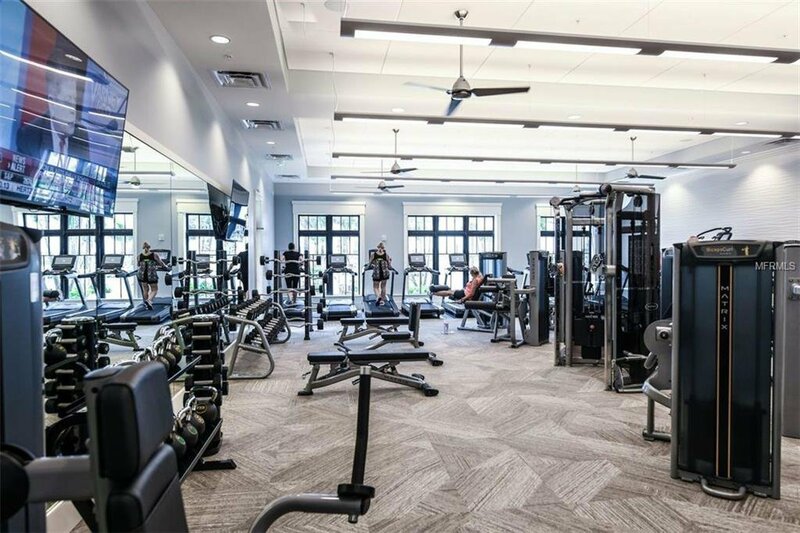 Owner also installed a $10k a top-of-line Kohler 20KW natural gas whole house generator, ballistic safety films on all windows to provide security, Hurricane impact and 97% UV protection. 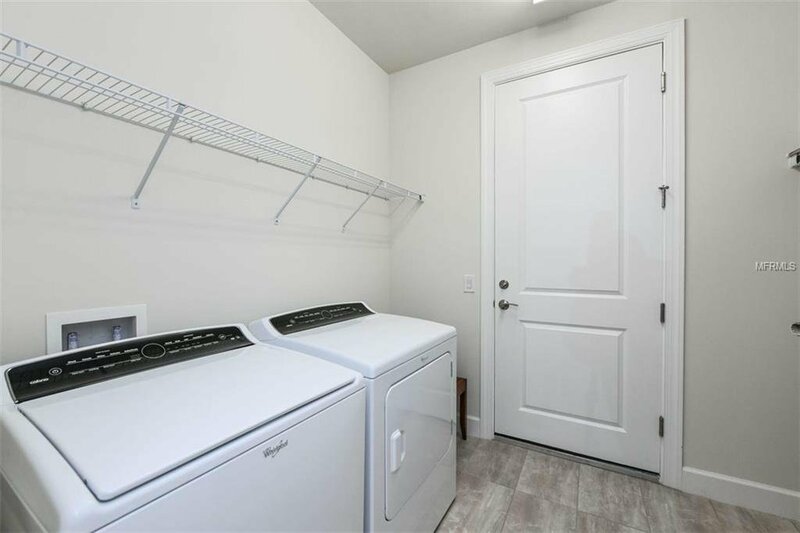 Owner added UV light system was added on the AC unit to prevent mold and prolong service life. 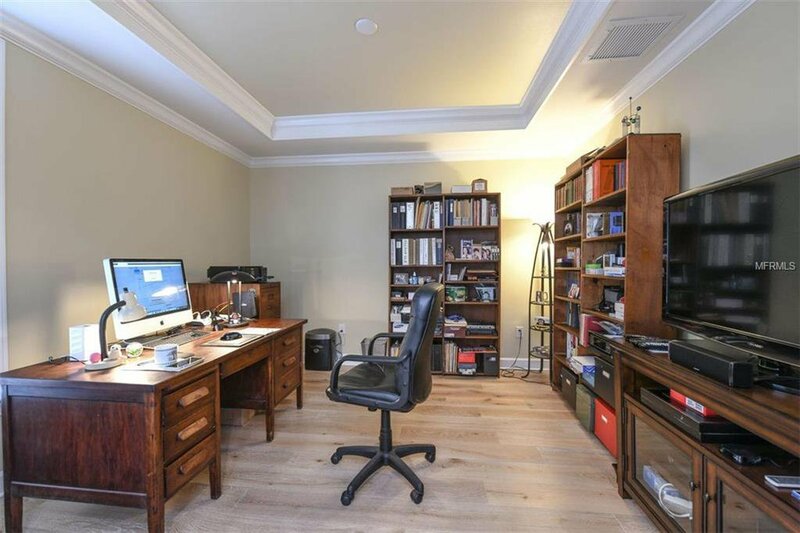 SERIOUS INQUIRES only please by appointment; owner is selling Furniture in the home.